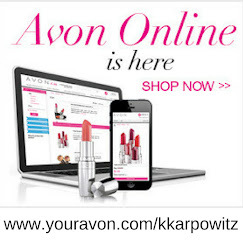 Avon Campaign 5 Sales Available NOW! 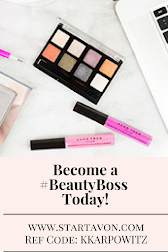 Avon Campaign 5 sales are Available now! Do you long for healthy lashes? Avon introduces Avon True Color SUPEREXTEND NOURISHING MASCARA! 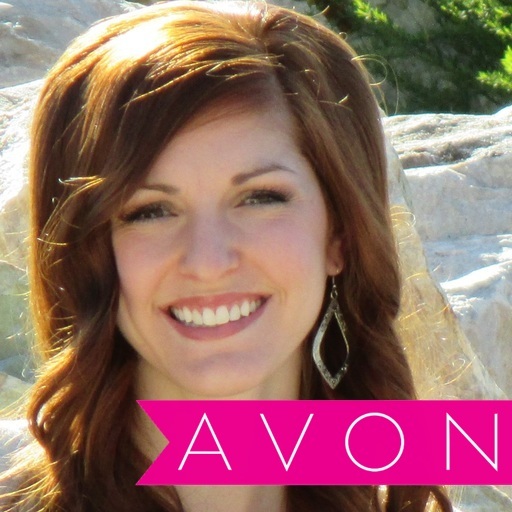 This Avon mascara is enriched with Argan Oil, Coconut Oil,, and Vitamin E! Your lashes will look longer, and feel healthier and conditioned! 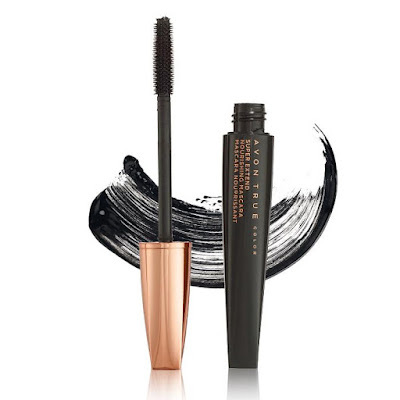 Get your SUPEREXTEND NOURISHING MASCARA on sale in campaign 5 for $5.99 OR become an Avon rep and get it for $3.59! Do your lips need a nourishing boost? 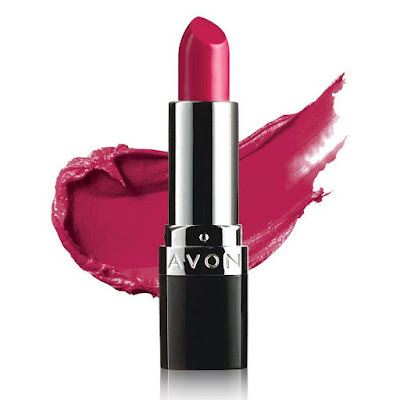 Try Avon's AVON TRUE COLOR NOURISHING LIPSTICK! It keeps lips feeling conditioned and moisturized even after you take it off! This lipstick is infused with Jojoba Oil, Vitamin E, Collagen, and Lanolin! 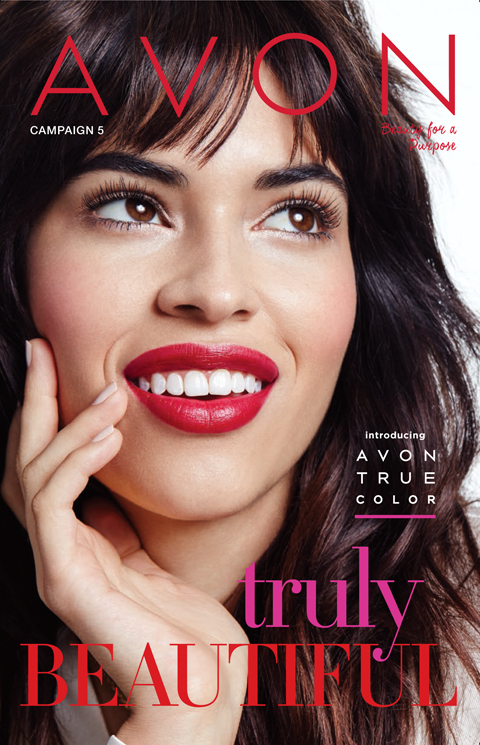 Get your AVON TRUE COLOR NOURISHING LIPSTICK now for $5.99 OR Register as an Avon rep and get it for only $3.59! I am in LOVE! I absolutely LOVE my AVON TRUE COLOR GLIMMERSTICKS! They are smooth, blendable, long-lasting color with shades that glide on and stay true all day! 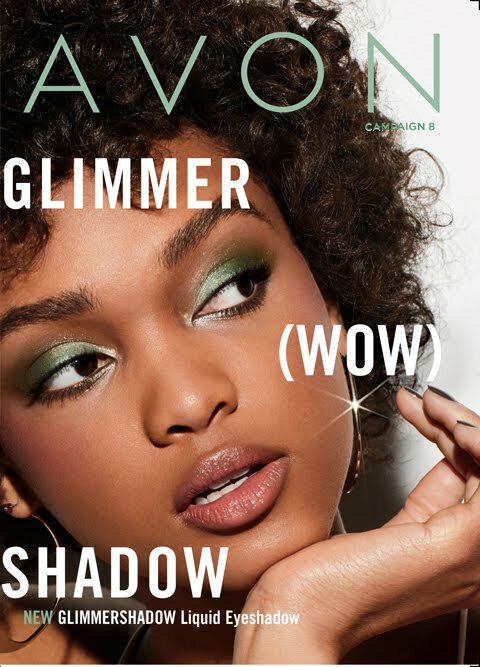 Get your AVON TRUE COLOR GLIMMERSTICKS now for only $4.99 or join Avon today and get them for only $2.99!! The colors are great! Goes on so smooth, lasts all day! Please keep this product, I Love it! 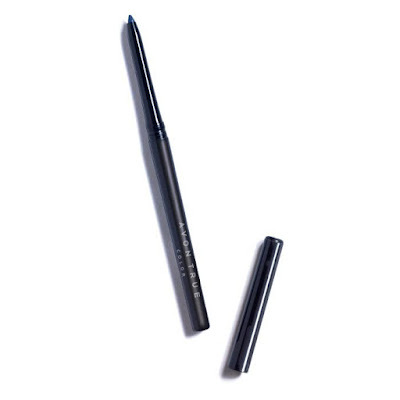 This eye liner goes on easily and smoothly. It is self sharpening so it is always ready to use. Stays on for the whole day.